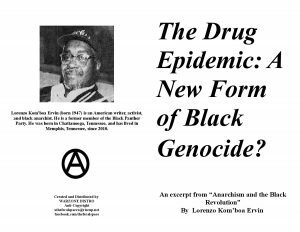 The Drug Epidemic: A New Form of Black Genocide? 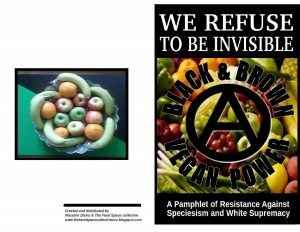 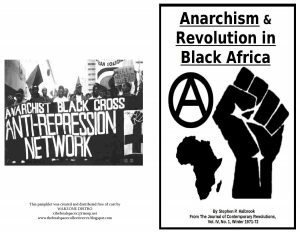 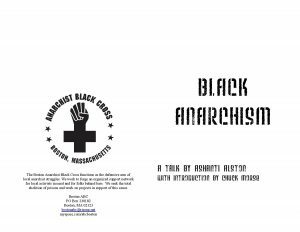 This zine is an excerpt from “Anarchism and the Black Revolution” by Lorenzo Kom’boa Ervin focused on the problem of intoxication culture in the black community. 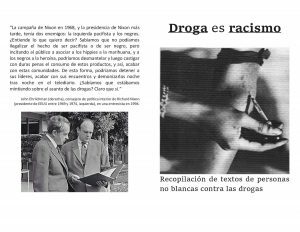 Continue reading The Drug Epidemic: A New Form of Black Genocide?